Juventus are looking to redesign their midfield with Paul Pogba, Sandro Tonali and Tanguy Ndombélé all targets for the Bianconeri. 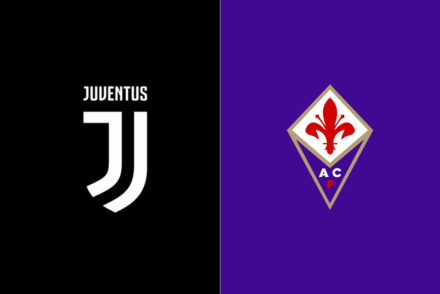 With Aaron Ramsey set to become a Juventus player in June, the club are turning their attentions to other midfield prospects in an effort to strengthen in the centre of the pitch. Corriere di Torino report that the dream signing remains Manchester United’s Paul Pogba while Juve continue to monitor the situation at Madrid where Isco may be available in the summer. Despite following more established players, Corriere report that Fabio Paratici is moving more determinedly towards a nother concrete objective: Lyon midfielder Tanguy Ndombele. 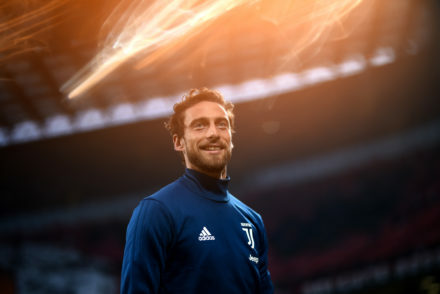 Juventus have reportedly monitored the 22-year-old in recent months and the Frenchman has convinced the Bianconeri network of observers from every point of view. The Bianconeri are expected to intensify their contacts with his entourage, led by agent Duro Ivanisevic and have made the decision that they wants Ndombele. For his part, Ndombele is reportedly keen on the idea of a move to Juve however the club still need to meet with an convince Lyon President Jean Michel Aulas who wants at least €60m for the player. Alongside, Juve are working to close deals for Cristian Romero from Genoa as well as working in synergy with them to sign Polish starlet Szymon Zurkowski. 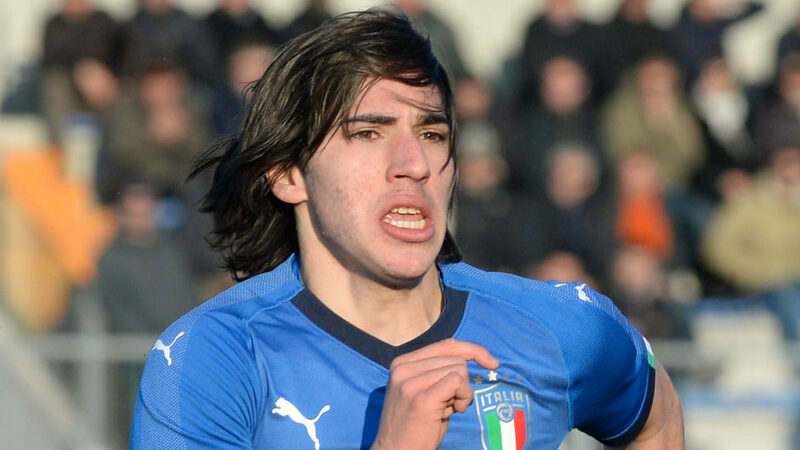 In the coming weeks, it’s suggested that Paratici is ready to overtake his rivals in a bid to sign Brescia midfielder Sandro Tonali with talks expected in the next days new contacts between the players’ agents and the Brescia management.